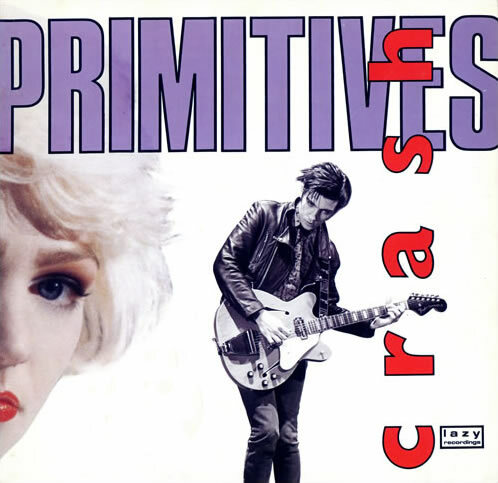 Song of the day: The Primitives – "Crash"
Steve called it “a great 80s song”. I completely agree. You are currently browsing the archives for the Primitives category.